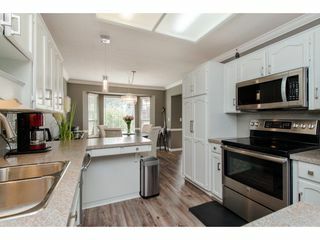 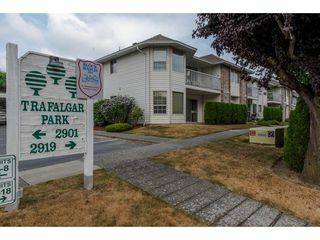 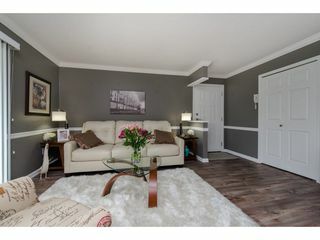 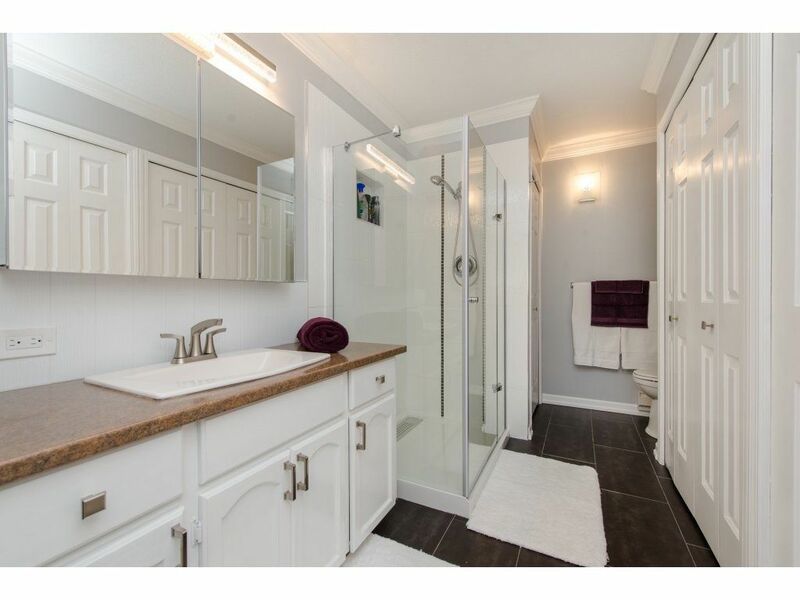 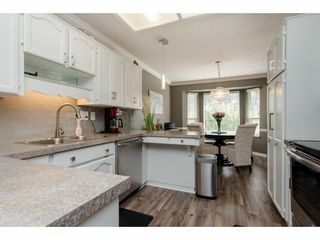 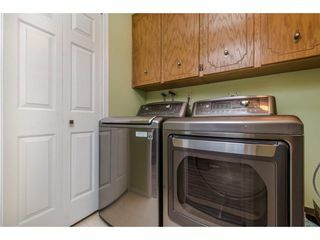 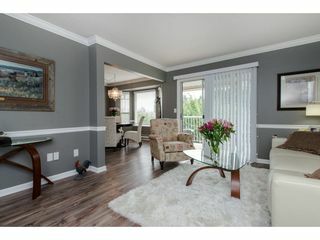 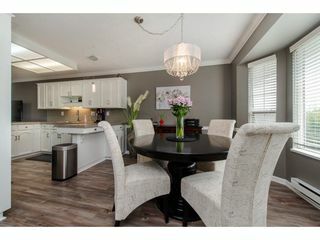 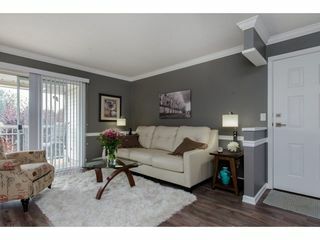 Beautifully renovated two bedroom two bathroom upper unit townhouse in the desirable 55+ Trafalgar Park. 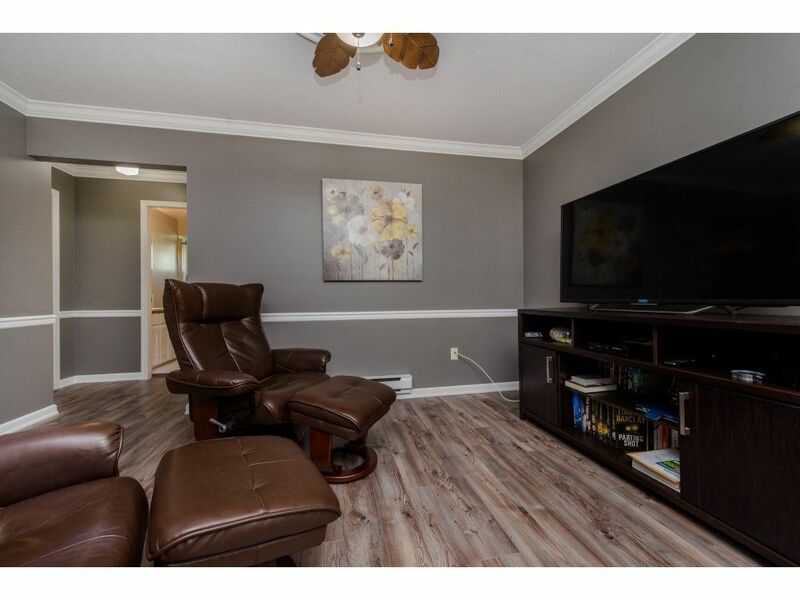 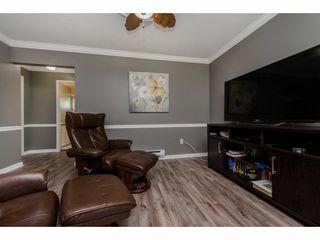 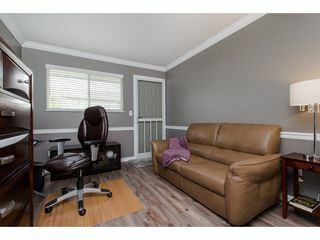 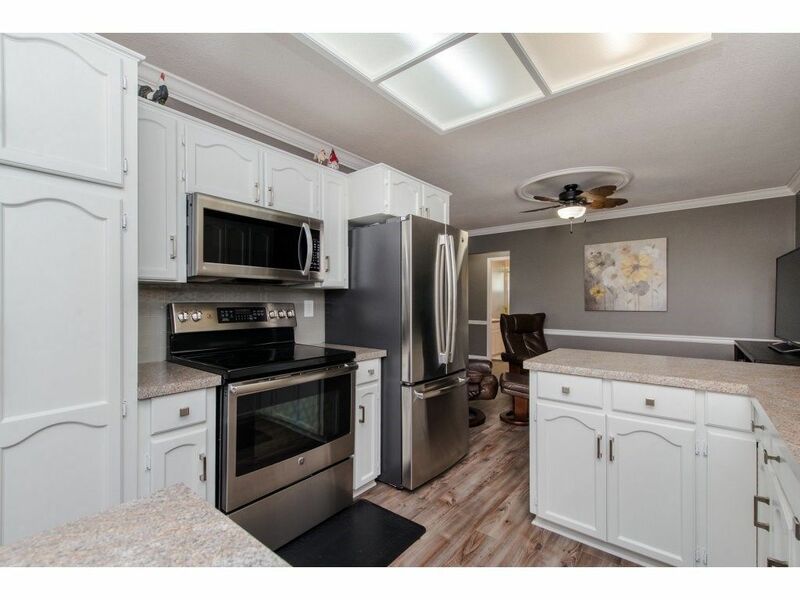 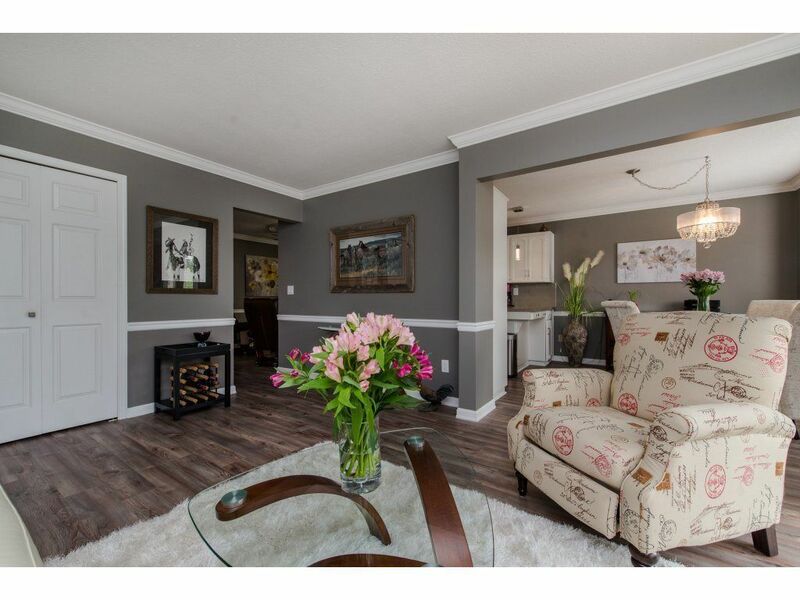 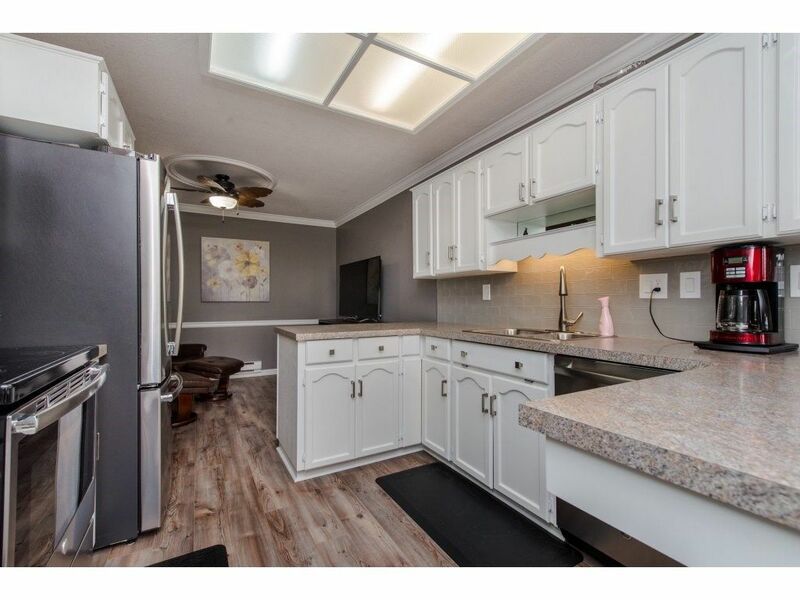 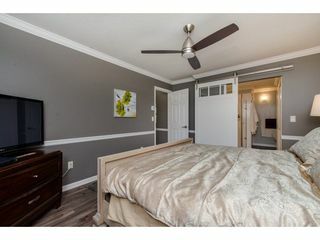 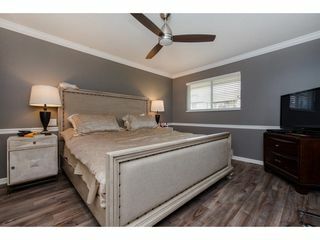 This home has been tastefully renovated with modern paint colors throughout, new laminate flooring, all new appliances, stunning sliding barn door to allow for more room in the master. 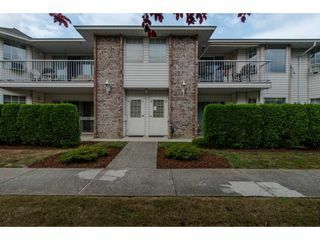 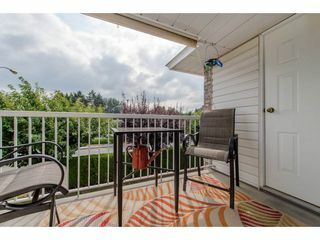 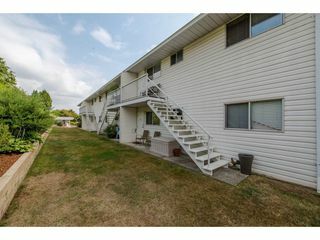 Boasting a large east facing deck with views of Mt.Baker and a large out door storage area for all your crafting projects. 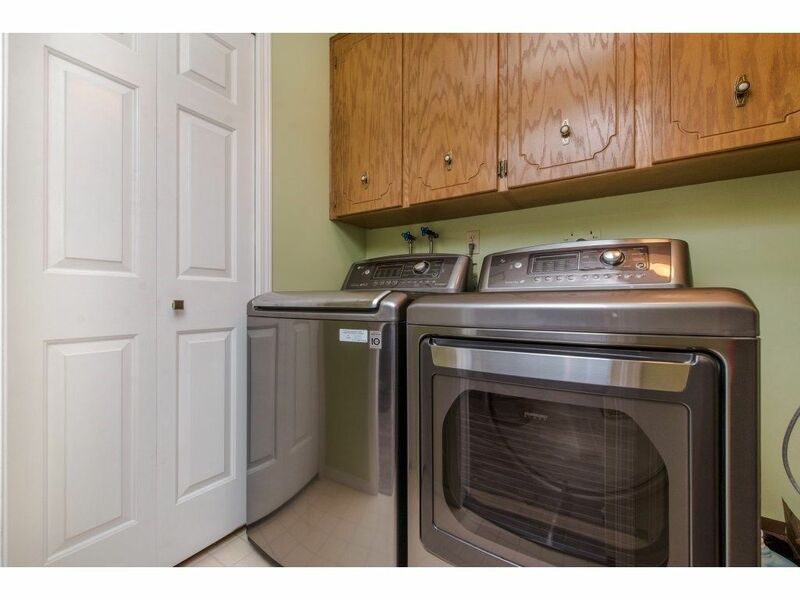 Strata fee INCLUDES heat, light and hot water. 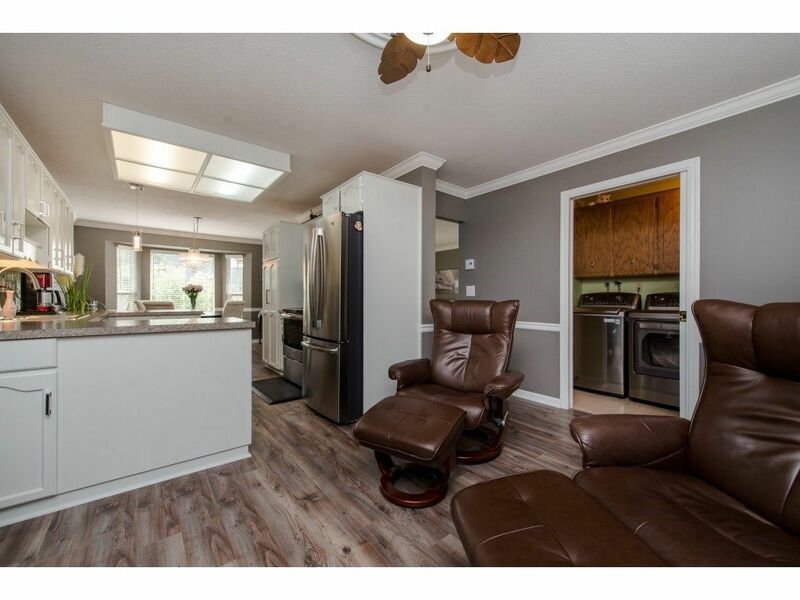 There are no rentals and pets are allowed. 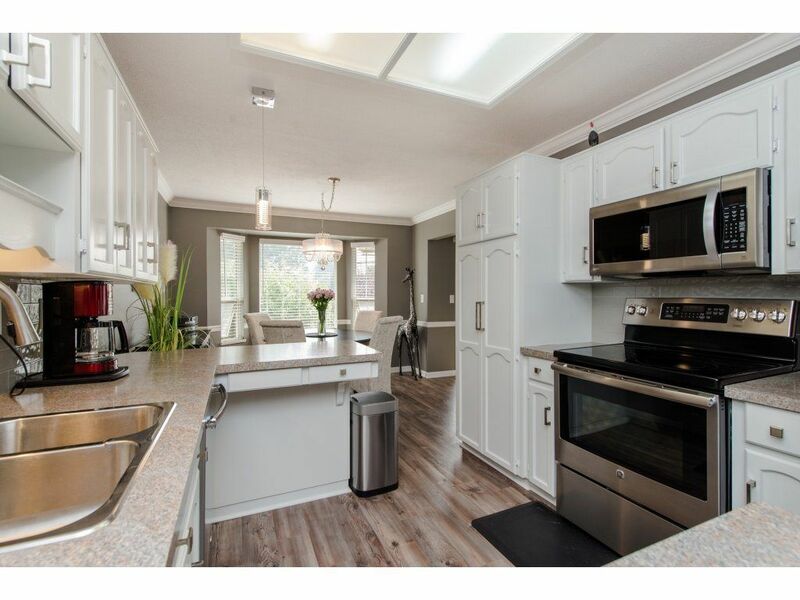 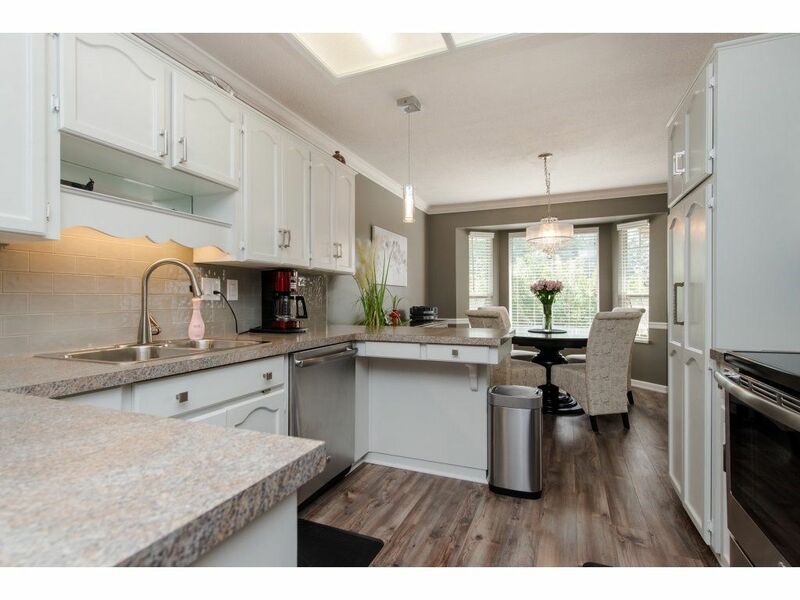 This is a fantastic location walking distance to shopping, restaurants, and Mill Lake park.